For much of the first two decades of Honda’s US marketing thrust, the brand relied on just three models and variants of the same for its business: Civic, Accord and Prelude. But by the late 1990s, Honda’s product line had doubled. Today, there are 10 lines of vehicles and more changes are in the offing. We’ll take a look at the most recent changes as well as what’s in store for the months and year ahead. 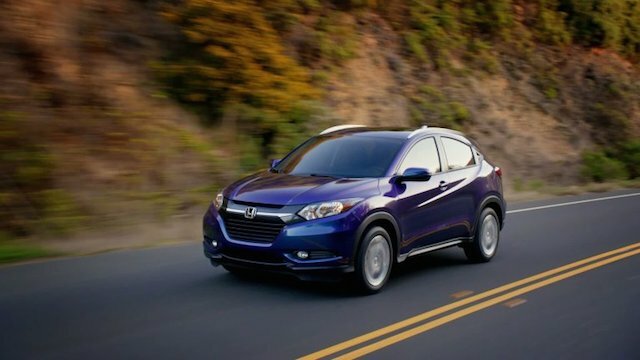 The all-new Honda HR-V is already a segment leader. No automaker is strong in every category, but if there is a weakness Honda finds a way to make the necessary improvements. This year, Honda is releasing two all-new crossover utility vehicles. The Honda Pilot is its midsize SUV and has been completely redesigned for 2016. 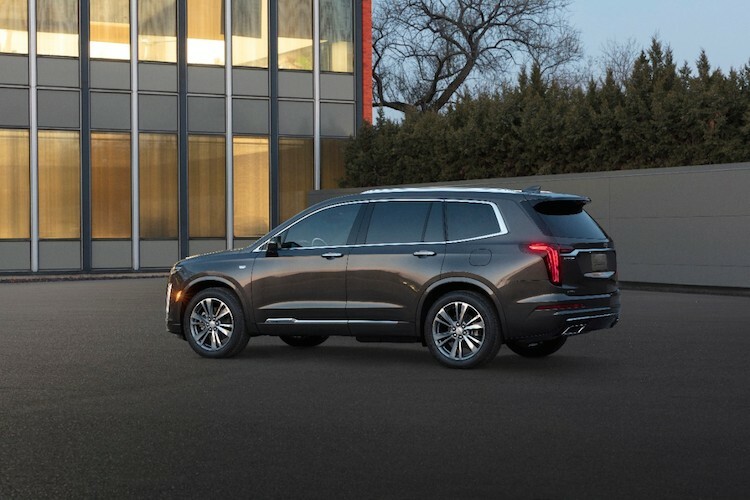 With room for up to eight, the Pilot now offers an available 9-speed automatic transmission paired with a direct-injected 3.5-liter, V-6 engine. A new top-of-the-line Elite edition brings in LED headlights with automatic high beams and a blind spot indicator. All models provide a rearview camera, keyless entry and push-button start. Honda’s strongest SUV is its CR-V, a compact model that is also the best seller in its class. Despite stiff competition from the Ford Escape, Toyota RAV4, Chevrolet Equinox and the Nissan Rogue, this model continues to outpace its competitors. The CR-V theme has now been applied to an even smaller model known as the HR-V. Based on the subcompact Fit platform, the HR-V retails for under $20,000 and offers LED brake lights, heated side mirrors, roof rails and keyless entry is standard equipment. Bluetooth audio streaming and a USB audio interface are standard. The interior is roomy, seats five and fuel economy comes in at 35 mpg on the highway. With the HR-V, CR-V and an all-new Pilot in the mix, Honda’s SUV offerings are solid. Indeed, in its first month of sales alone, Honda sold 6,381 HR-Vs, more than double the sales of the Nissan Juke. 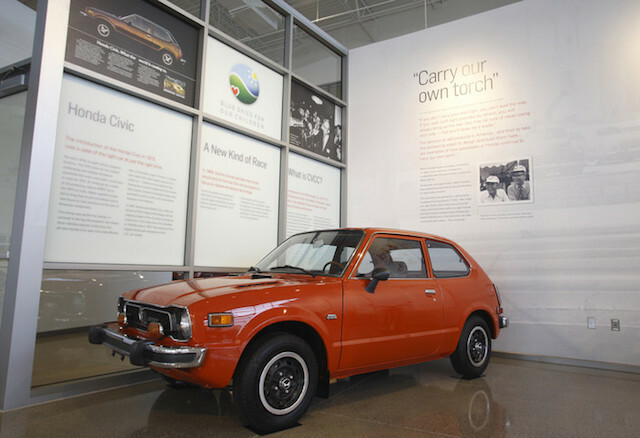 The Civic was Honda’s first automobile model sold in the US. Clearly, the Honda Ridgeline pickup truck has not been a strong seller for this Japanese brand. It is sold in a market dominated by traditional, body-on-frame models such as the Toyota Tacoma, Chevrolet Colorado, Nissan Frontier, and the GMC Canyon. That being said, Honda believes that there is a market for this truck . The original Ridgeline was sold for nine model years from 2006 to 2014. That’s a long time to keep a model without presenting a new one. Instead of maintaining the old model, Honda canceled it while developing plans for a new Ridgeline, a vehicle expected to debut in Fall 2016 for the 2017 model year. We don’t know a lot about the upcoming model other than that it will maintain its unibody construction. Spy photos shown here and teaser photos shown here demonstrate that the new truck will assume a more traditional look. 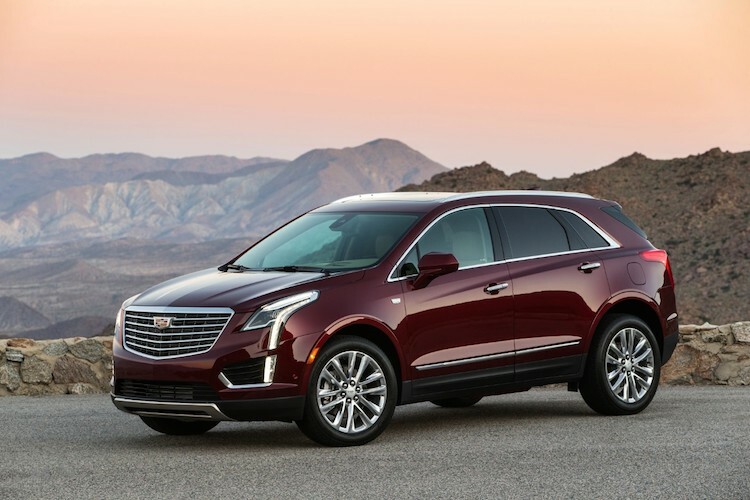 It will retail for about $30,000, a starting price higher than its competitors, but in line with the more upmarket trim levels Chevrolet, Toyota and the others offer. 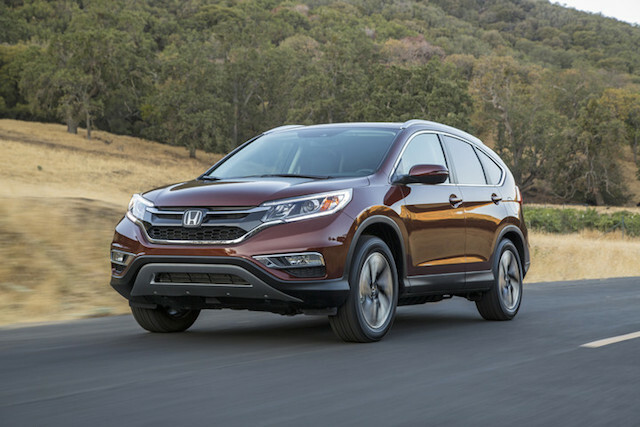 Along with Civic and Accord, the CR-V is a top seller for Honda. Honda has long operated in Toyota’s shadow, especially where sales numbers and alternative fuel vehicles are concerned. The dominant Prius has put the squeeze on certain Honda products, including the Insight, a hybrid model canceled last year. But the entire electric vehicle market is weak in the face of lower gas prices that are far below the historic highs we have seen in recent years. That means demand for some models remains too low to sustain them, thus Honda has canceled its Civic Hybrid and Civic compressed natural gas (CNG) models after the current model year. Honda’s retreat in this segment is not a surrender. Instead, the automaker will concentrate its resources on maintaining its Accord Hybrid, although the plug-in version will not return for 2016. Its CR-Z hybrid will also stay around. The cancellation of two Civic models comes as the 10th generation Civic rolls out this fall. That new model will include its first ever turbo engine. Further, Honda says that it will achieve “…EPA highway fuel economy a few ticks above 40 miles per gallon.” That fact may not be significant right now, but it does put Honda in a strong place once fuel prices begin to rise. Yet another Honda model is slated for a major overhaul. 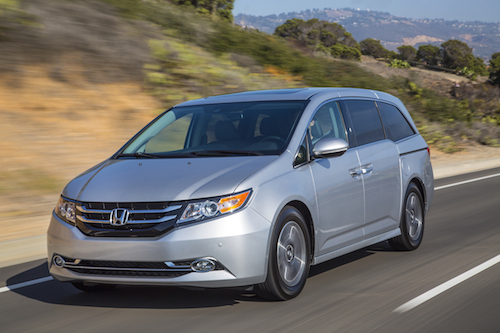 About the same time that a new Ridgeline makes is debut, the next generation Honda Odyssey will also roll out. 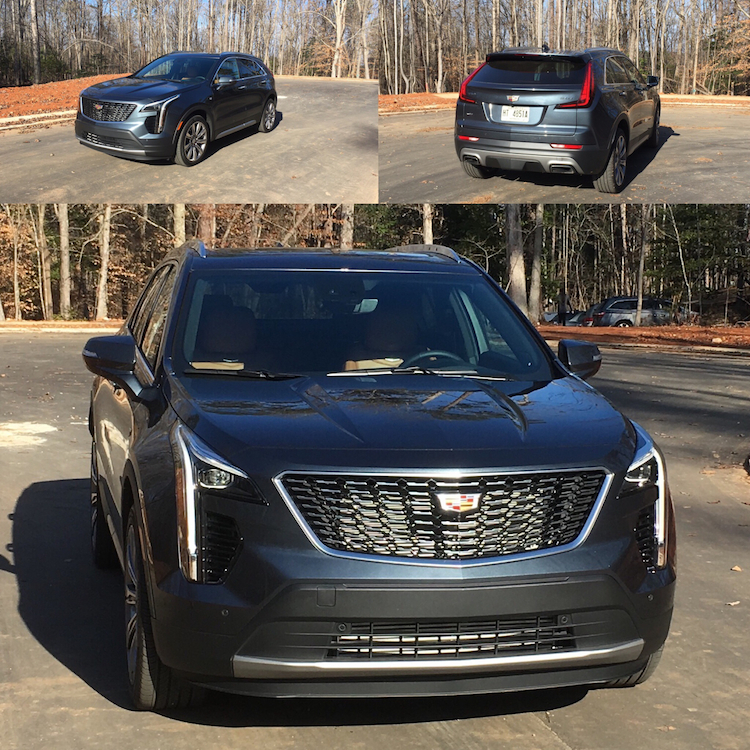 Not much is known about this model, although rumors that it will share its platform with the Honda Pilot have been mentioned. A new Honda Odyssey is on its way. Honda has long stood on its quality credentials to attract and retain customers. The automaker may not have the most exciting products on the market, but the company is well represented wherever it operates. Only Toyota matches Honda in most quality and reliability surveys, critical considerations for consumers who trust these brands to deliver the industry’s most dependable products. Photos courtesy of American Honda Motor Company, Ltd.